Join us at the GCCC for your Group Outing needs. 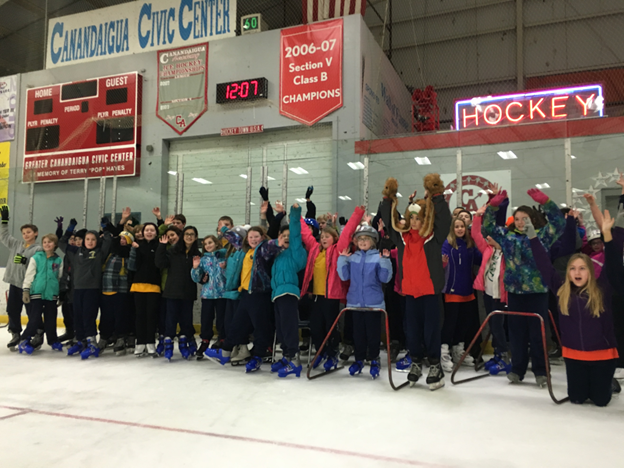 Host your group at this fun winter destination and share the experience offered by our facility and ice skating. If you are looking for a place to host your next group outing, team building, or fundraiser, come to Greater Canandaigua Civic Center. We can help customize your group event at our facility. For 25 years, our facility/ice rink has provided a fun environment for skaters of all ages. Please call us at 585-396-7230 to discuss your needs for your group.